Trader Joe’s is an American privately held chain of specialty grocery stores headquartered in Monrovia, California, in Greater Los Angeles. 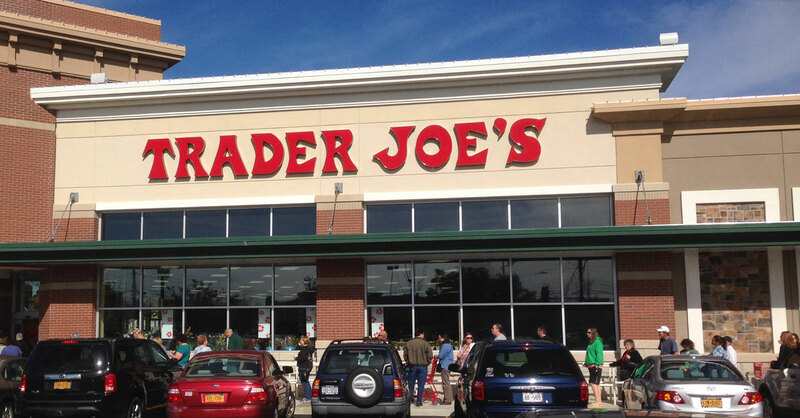 As of 16 May 2014, Trader Joe’s had a total of 418 stores. Approximately half of its stores are in California, with the heaviest concentration in Southern California, but the company also has locations in 38 other states and Washington, D.C. 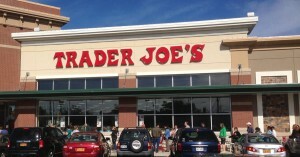 Trader Joe’s was founded by Joe Coulombe and has been owned since 1979 by a German family trust established by Aldi Nord’s owner, Theo Albrecht. The chain has offices in Monrovia, California, and Boston, Massachusetts. 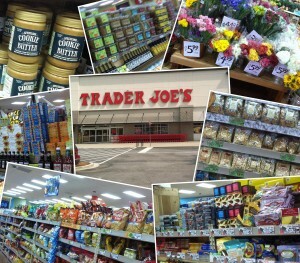 Trader Joe’s is known as a great place to work. Their stores are fun to shop as the product mix changes regularly and they carry items not found elsewhere. They make a consistent margin on every item in the store so prices are reasonable if not spectacular. Being privately owned has kept them flexible and not subject to stockholder pressure and so they keep growing the business. 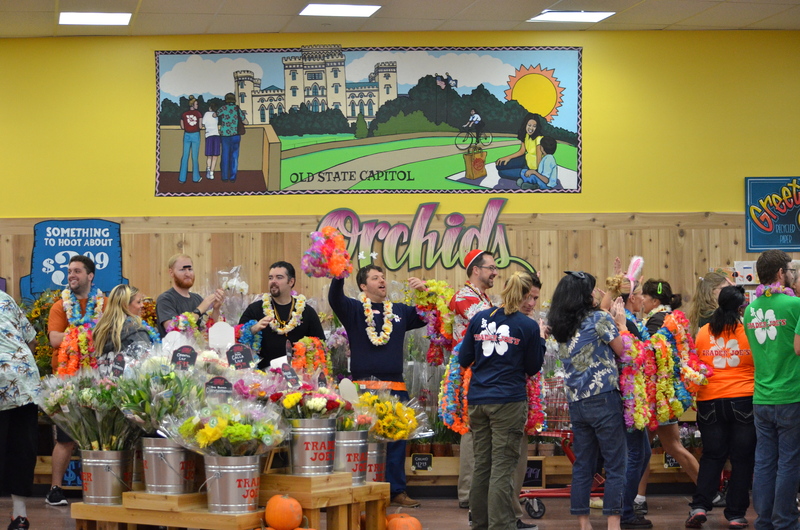 If you have a story about Trader Joe’s, or wish to recognize someone that worked there, comment here and it will be added to the page. I tend to lean on Amazon Fresh for my shopping lol but Trader Joes, Safeway, and Whole Foods(although, expensive) are solid backups. 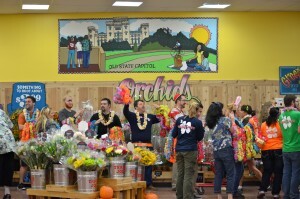 From what I hear, Trader Joes does indeed have a great work environment.